The eco-tour Peninha takes part at the top of the most western hill of continental Europe, in Serra de Sintra, where you can have the most amazing views of all of the surroundings. 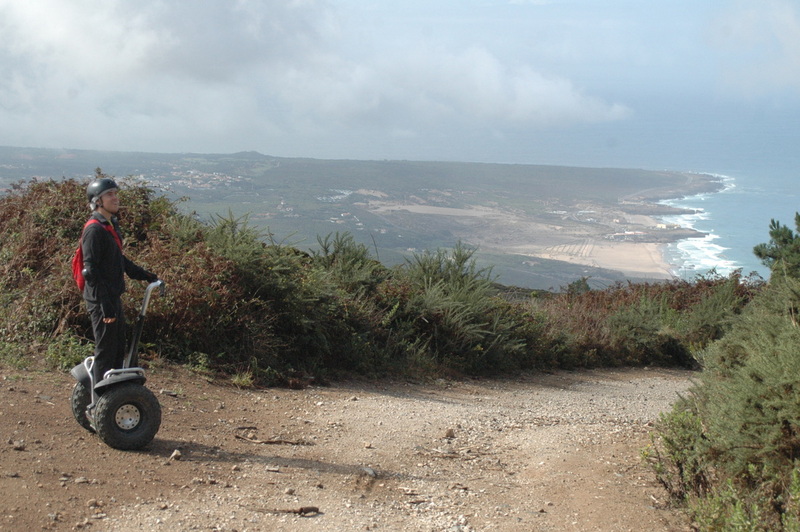 This eco-tour is in a valley, at the only water dam in Lisbon area, where the roads are easier and you can enjoy the segway in deep nature. Tour Monsanto, the lung of Lisbon! Silencetour now has a new tour, the Monsanto tour. 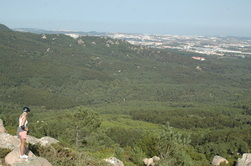 Monsanto is known as the lung of Lisbon, as it is the biggest park in the Lisbon area. 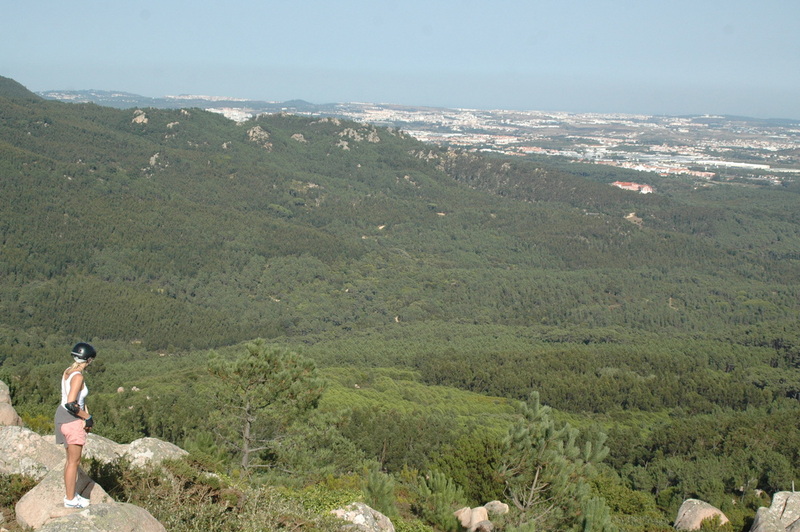 You can have the views over the city, be in deep forest and it's only 10 minutes away from the centre. A good choice to forest lovers in the city! 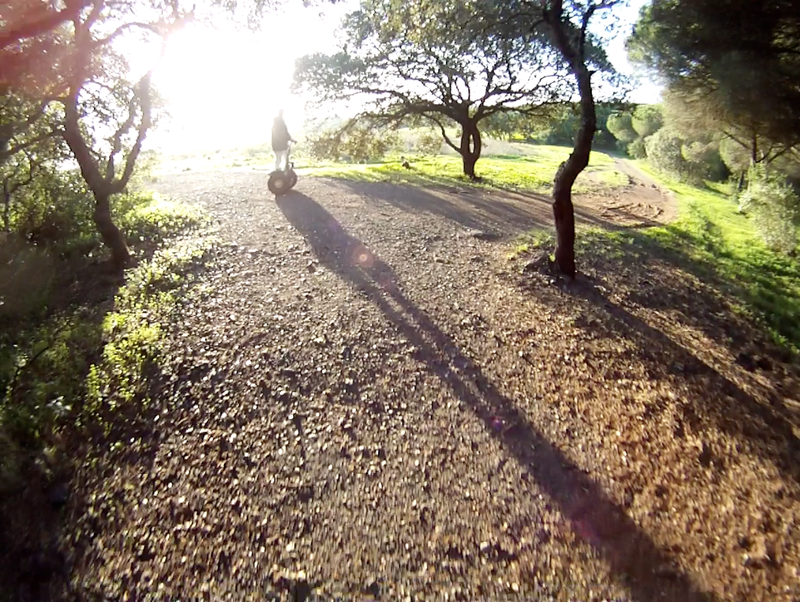 *Eco-tour with only 1 hour version. All prices include taxes, insurances, waters, photographs and lots of fun! Protective gear will be provided by Silencetour.pt. We advise you to bring closed and comfortable shoes and warm clothing. For safety reasons, pregnant women and children under 45 kg (95/100 lb) and 1,5 m (5 ft), unfortunately cannot take part of the eco-tours.